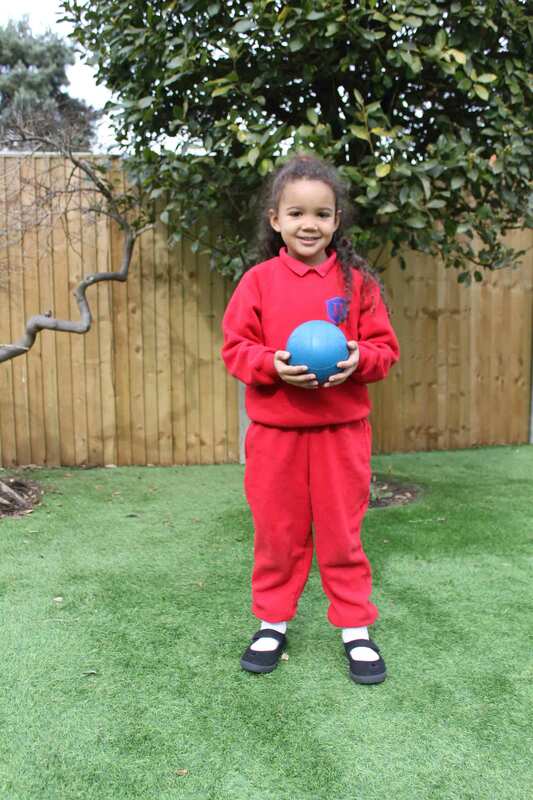 Pupils at the Jack and Jill family of schools wear their uniform with pride and are aware of the importance of looking smart, neat and tidy at all times. 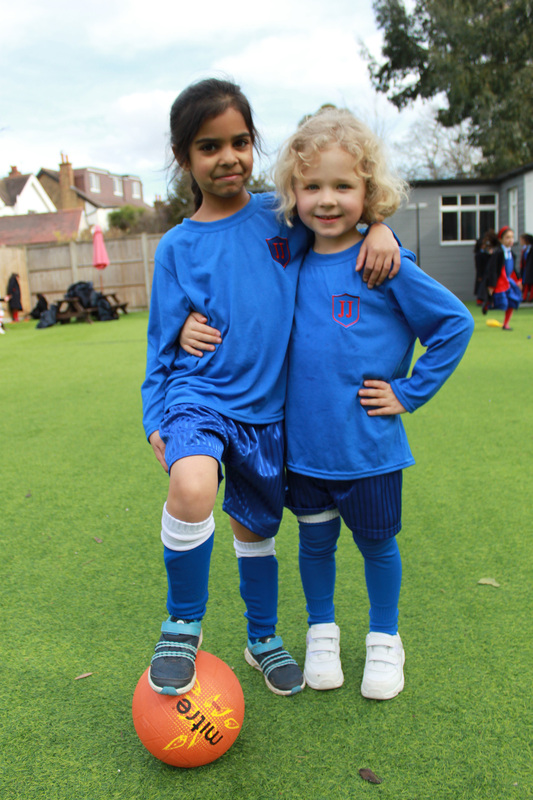 Girls in the Reception classes and above wear full uniform in the schools’ distinctive colours of red and royal blue, with a range of sports kit as shown below. 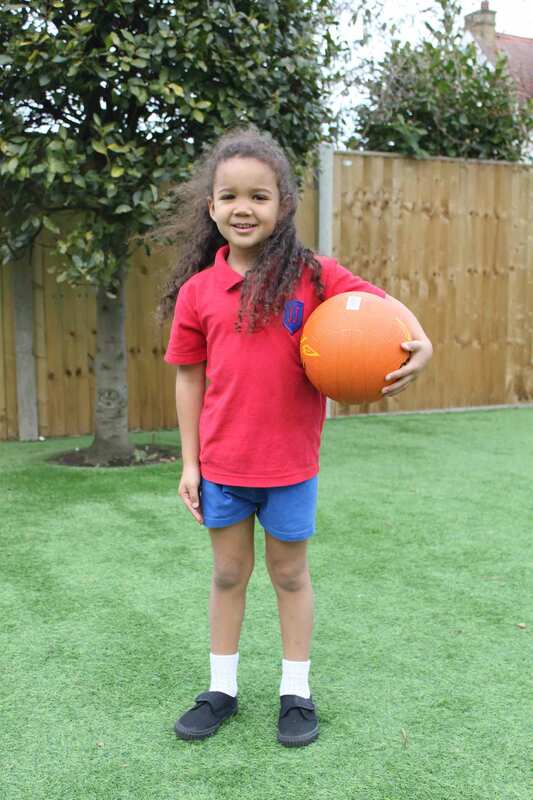 All items of uniform are available from the schools’ uniform supplier Alleycatz. 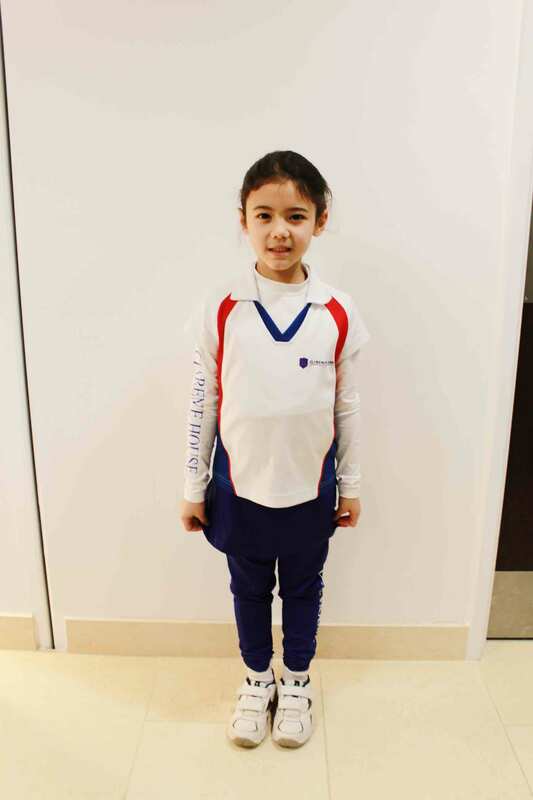 Second hand uniform is available and can either be purchased at sales scheduled during the year or through the school office.